The MANNHEIM-TONGJI Dual Degree Executive MBA (EMBA) Program with its strong Sino-German focus responds to the growing demand for managers who can successfully navigate the challenges of both cultures. It will provide executives from around the world with the skills and tools they need for positions in international top management. 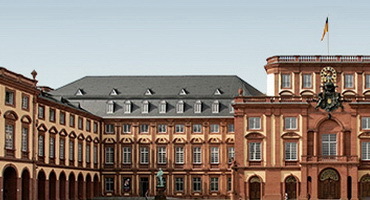 The Universities of both Mannheim and Tongji are renowned for their high academic quality, cutting-edge research and teaching excellence. They are two partners with significant experience in executive education. 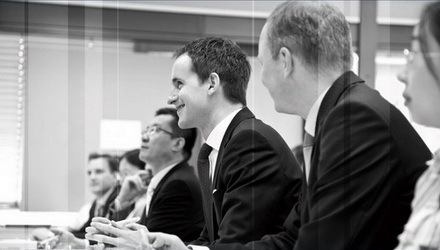 Moreover, both contain excellent corporate and alumni networks and demonstrate a high Sino-German affinity. The MANNHEIM-TONGJI Executive MBA (EMBA) makes best use of this valuable collaboration to provide participants with the very best in EMBA education.